The center of "Nadew command" was wiped out within 48 hours. 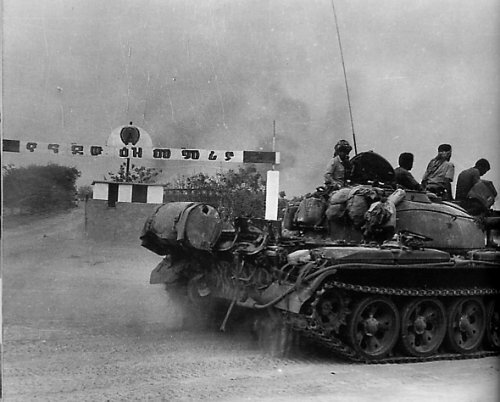 This was the biggest Eritrean victory in 27 years of war. For many military observers this was hard to believe. For many Eritreans it felt like a dream.